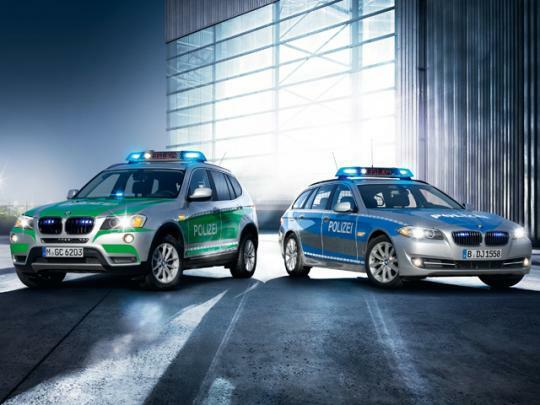 A fleet of specially BMW�s will be showcased at the General Police Equipment Exhibition and Conference in Germany. Law enforcement never looked this comfy. Our local law enforcement uses a variety of vehicles from Toyota, Hyundai, Volvo and Subaru. While the Americans have stuck to Ford�s and Chevrolet's the Europeans naturally prefer their own kind. 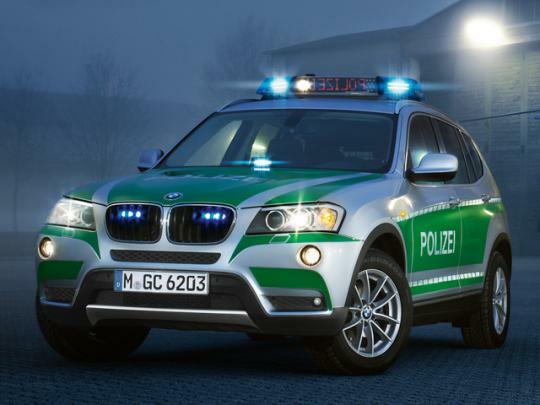 Perhaps that is why BMW is readying its latest fleet of law enforcement and security vehicles to be displayed at September's General Police Equipment Exhibition and Conference (GPEC) in Leipzig, Germany. 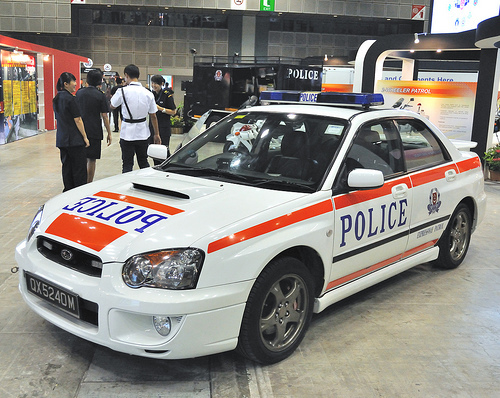 BMW has modified five of its vehicles to be capable for police and rescue efforts. 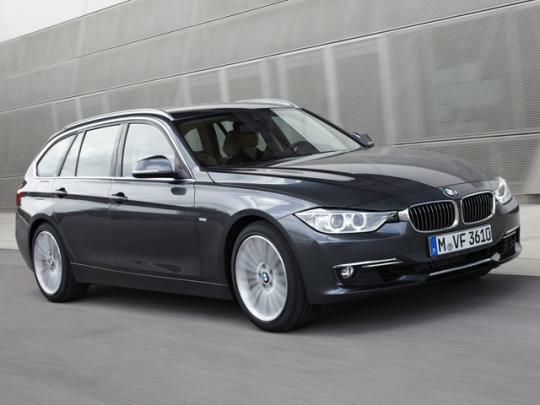 Among the lineup includes the 7 Series High Security, the X5 Security, 3 Series Touring. A converted X3 will also be on display for the first time and interestingly an emergency version of the i3 concept has been created for display as well. 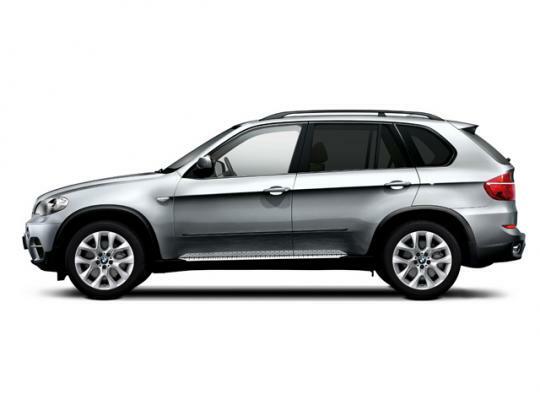 The X3 features warning lights that can be controlled through the iDrive system and LEDs and sirens on the front-end. 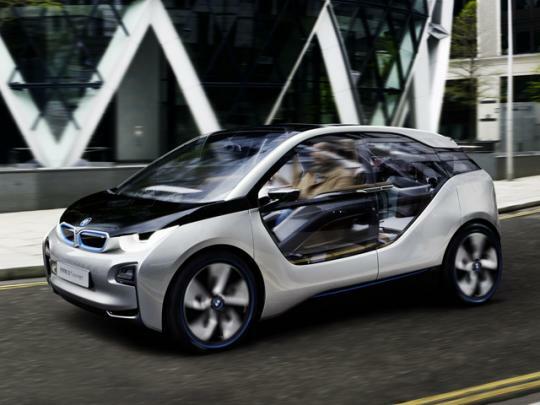 The i3 concept previews options for electromobility and according to BMW are perfect for patrolling neighbourhoods and urban areas. 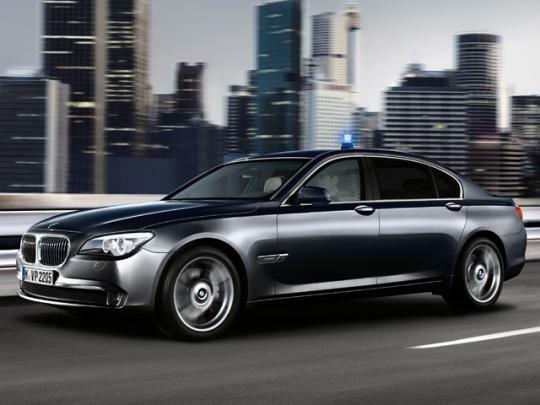 BMW's fleet of law enforcement models were built to ensure the "highest level of quality, functionality, [and] durability, resulting in high value retention."